If you liked this show, you should follow LynnPinder. 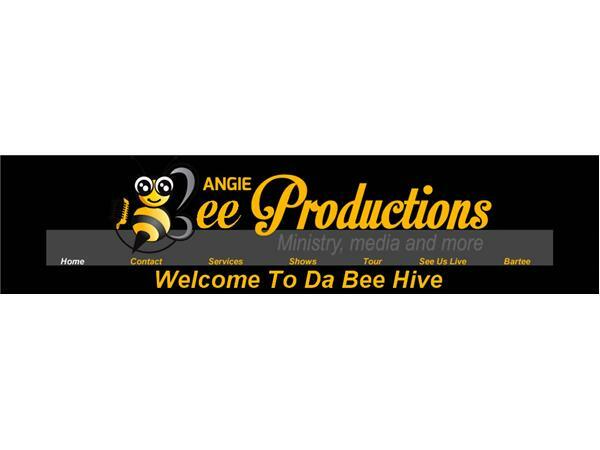 Listen to the Christian Authors on Tour (CAOT) Blog Talk Radio Show on Friday, 6/30/17, for a LIVE interview with Angie Bee & Bartee of Angie Bee Productions. 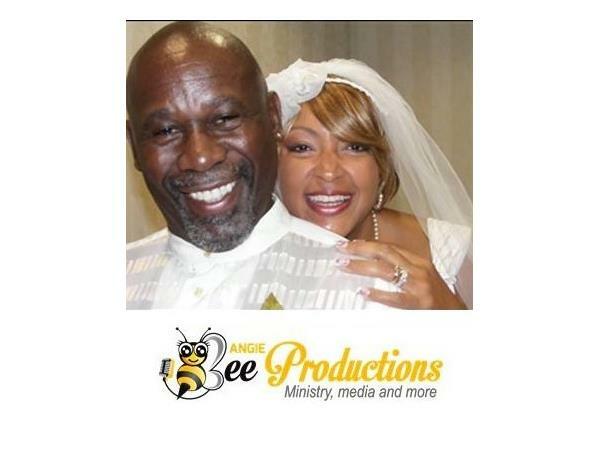 Angie Bee & Bartee - co-authors of the book, In the Beginning: There was God, Me & You - were married in 2013. These two amazing people fell in love with one another and the Lord. 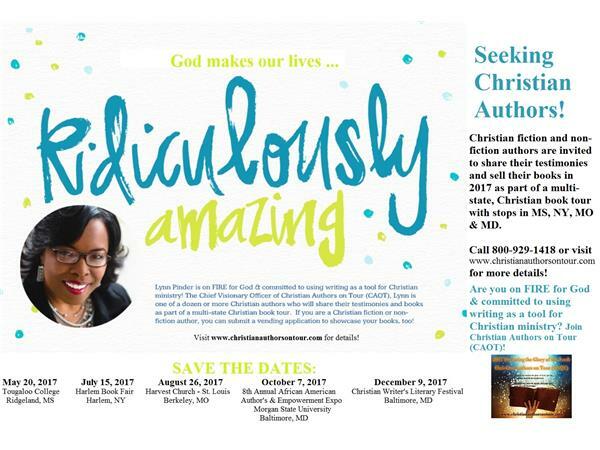 They serve together in ministry with gladness and work side-by-sid leading a book tour ministry, facilitating corporate and family entertainment and sharing their love story. 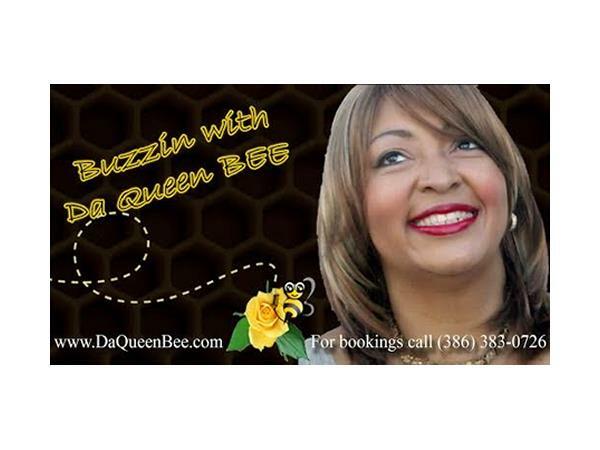 This is a LIVE broadcast, so call 858-357-8408 to ask questions of our scheduled guests. 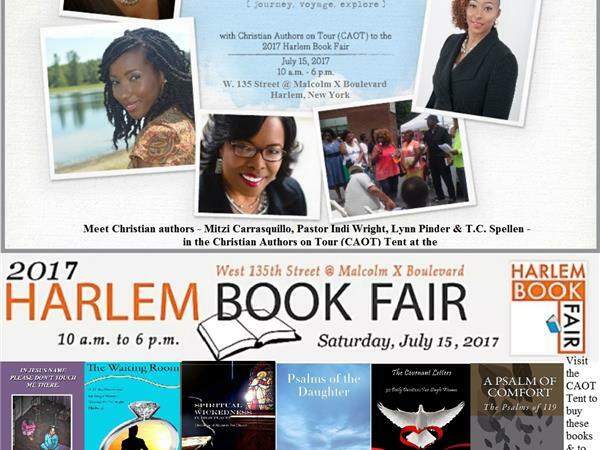 The co-hosts for this broadcasts are Dr. Mary Washam, Maxine Bigby Cunningham, Apostle Sonya Privitte-James and Lynn Pinder. 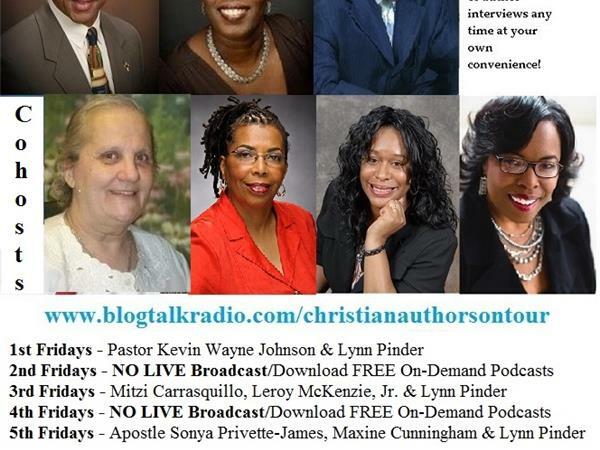 Don't worry if you can't listen LIVE! 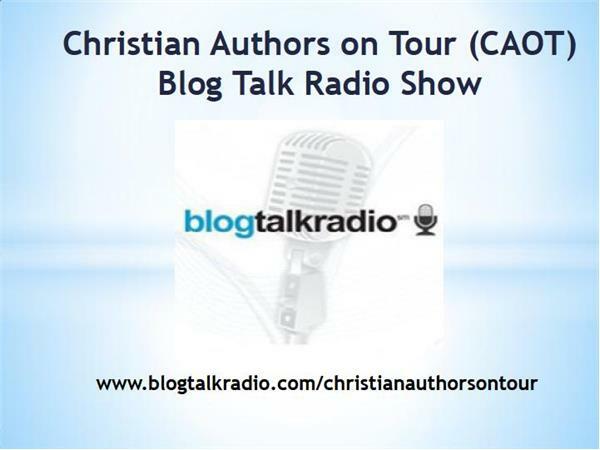 You can visit www.blogtalkradio.com/christianauthorsontour to listen to a recording of this interview anytime after the LIVE broadcast! 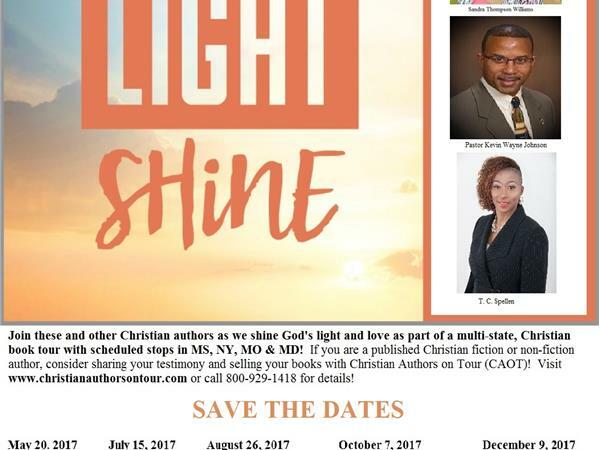 Get ready for the 2017 Declaring the Glory of the Lord: Christian Authors on Tour (CAOT)! 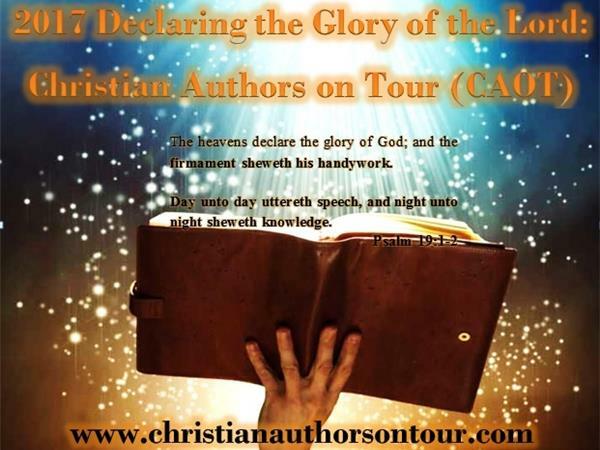 Visit www.christianauthorsontour.com for more details!